Kate, thank you for visiting today. I'm excited to give away four ARCs for you novel, For Such a Time! We want to hear about you and promote your new book that releases in April, For Such a Time. Hi, Linda, thank you for hosting me today. I am so honored to share my journey through this novel with you and others! The holocaust is a tough topic, particularly today. What made you decide to do an historical on such a difficult issue? The idea initially came as I was reading from the Biblical Book of Esther. I knew the Jewish people had suffered at the hands of one society or another throughout history, and as I observed similarities between the wicked Haman’s plot to destroy the Jews and Hitler’s Holocaust of WWII, I wondered if I could superimpose Queen Esther’s story into this more modern venue. Yet I had no idea how emotional this journey would be for me. I knew little about the subject when I began my research, and so the stories of Nazi brutality versus the courage and faith-keeping of those who faced death moved me as nothing else could. 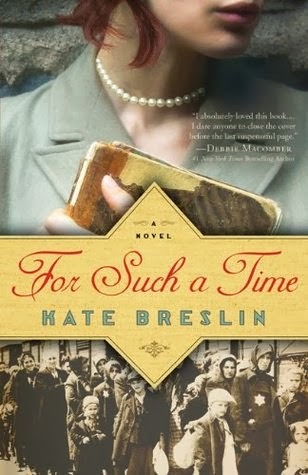 Needless to say I had to write this story, and tread carefully with it; the Holocaust remains a sensitive subject and rightly so; I strove to treat it with the solemnity it deserved, while writing a fiction romance novel. Let’s face it, your endorsement by Debbie Macomber, #1 NYT bestseller, is going to intrigue a lot of people and encourage them to buy your book. Why else should a reader pick up your novel and want to open it? I think many readers enjoy Queen Esther’s story from the Bible. It’s not only a love story, but Esther’s courage in the face of death is legendary—both ideals I think readers want to identify with. I also hope they are curious to know more about events that took place during the Holocaust (though my characters are fictitious) and ultimately to reaffirm that love, combined with faith in God is the most powerful force on earth; that with it nothing is impossible. You are obviously drawn to historic detail. What started you down that road? That’s funny—I used to sit and daydream during history class in school. J But I have to thank the deft hand of those historical romance authors who rekindled my passion for the subject. As I read and got my history lessons (without knowing it) that passion became a determination to write my own historical novels. You weave a strong romantic thread in your novel. Did you find that hard to do considering the topic? Yes, very difficult; I had to really climb inside my characters’ heads in order to make the events believable. I’ll just say at this point, there are no two-dimensional characters. Even the worst villain loves his mother. What kind of time do you give your writing? Was this something you wrote over five years, or did the idea hit with a passion and let you go for it right away? This story was long in the making because of its nature; there was so much research, rewriting, revising, and it simply took years to accomplish. And I wasn’t always writing on it; oftentimes, I’d just sit thinking about how it might come together, making my characters and the entire event believable. Nowadays, with another story for Bethany House in the works, I try and write several hours each day during the work week and sometimes the weekend. So…tell us. What’s up your sleeve for a future story? Ah, yes, I’m very excited about the next novel. It’s another historical romance, one which takes place in Britain during WWI. The current release date is April of 2015. Much of my research is finished, so I’ve dug in and am happily typing away! And don't forget to leave your email addy for a chance to win one of four ARCs . . . For Such a Time! Congratulations, Beth! You won the ARC for Kate's book, For Such a Time! Come back and visit on Wednesday, I'm doing an interview with Kate and will be giving away another four ARCs of the novel. Breslin book GIVEAWAY! 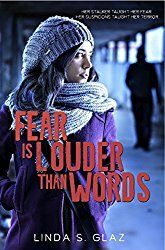 Realistic Christian Fiction About the Holocaust? Well, is it doable? Can Christian fiction turn out a truly realistic story about the Holocaust? YOU BE THE JUDGE! WE’LL GIVE YOU AN ARC TO DECIDE! 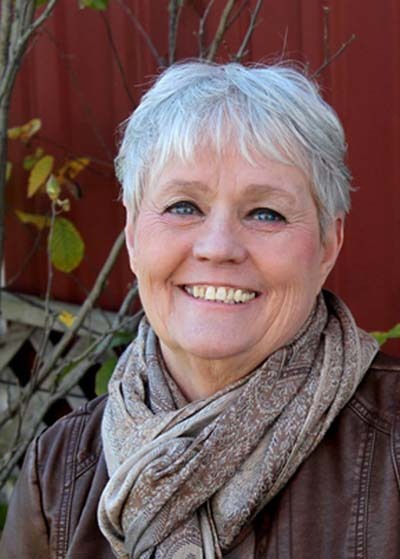 Meet Author Kate Breslin: A Florida girl who migrated to the Pacific Northwest, Kate Breslin was a bookseller for many years. 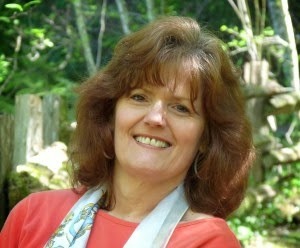 Next to spending time with her husband and two cats, she loves being with friends and fellow authors. An avid gardener, she makes her own herbal vinegars and oils; she also enjoys traveling—especially visiting other countries and cultures. She’s published several articles on her adventures and collected some great ideas for future books. 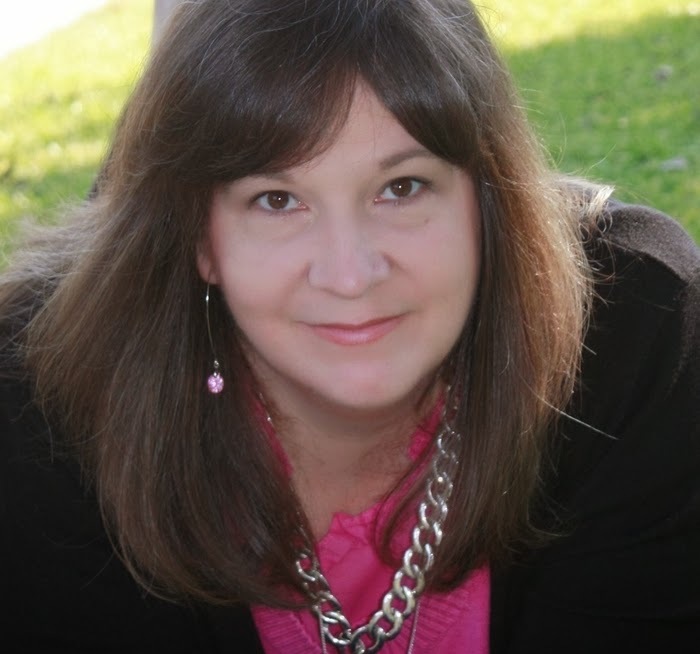 An award-winning poet and RWA Golden Heart finalist, Kate now writes inspiring stories about the healing power of God’s love. "When I finished Kate Breslin's novel for the first time, I had an urge to flip back to page one and start reading all over again. It's that good. For Such a Time is an intimate portrait painted on grand scale, bringing to life the drama and pain of suffering with the triumph and joy of freedom. This book deserves a wide audience, and newcomer Breslin has a bright future." But how about if you decide? I’m giving away an ARC for the novel For Such a Time, and I’d love to know what you think! Just leave your email addy below and I’ll draw a name. AND IF THAT’S NOT ENOUGH, next weekend, I’ll give away four more! Come back on Wednesday for an interview with Kate and a chance to win one of four copies. You be the judge and you decide. Does Kate’s novel For Such a Time touch your heart in a meaningful and realistic way? After reading, tell me something about this character. What did you learn from this excerpt? Maggie Reinholdt grabbed the flashlight and pushing wide the narrow door at the end of the spare bedroom, she re-entered the attic for the third time. And for the third time, she wiped lint-caked spider webs from her sweaty face and damp hair. Hefty gray boxes of receipts and case studies lined the right wall where Erik had neatly stacked them. Christmas decorations, suitcases, and remnants of their old home filled the left. At last a red-labeled box flagged her attention in the far right corner by the attic fan. She slouched down to paw her way to the other side without cracking her head on the beams. Even eight feet away, she recognized the handwriting on the side as that of Dr. Reinhold Eriksen, Erik’s illustrious father. She snorted at the mental description. Stooping lower, she avoided stepping on dead crickets, spiders, and an occasional mouse dropping on her way to the carton. Her gaze snagged on the cradle and she halted midway. Even her breathing stopped. Delicate flowers in an extravagant scroll shaped the word BABYon the cradle’s side. With stiff movements, she squatted lower and stretched out her hand to stroke the dusty letters. The finish was smooth—smooth as an infant’s behind. She had powdered Ricky’s sweet, sweet baby skin until he laughed and she cried. She closed her eyes. The memories of his beautiful smile and dimples carved into pink cheeks brought him to life. Silky black curls like her mother’s had filtered through her fingers a hundred times a day. Their favorite game, where did the curls come from? Her hands drew up until she could feel him in her arms, pressed against her breast where she nursed him and sang him to sleep. His bright blue eyes staring into hers, trusting her, believing in her to do the right thing for his life. Oh Ricky, I let you down. She sagged against the cradle and allowed her heavy lids to droop. She opened her eyes and her singsong voice trailed away. Then she dropped her head into her empty palms and let out a loud, piecing wail. Hey, Marji, thanks for stopping by to talk with us. Tell, us, what drives a good romance! I love a strong heroine in a romance. She, for the most part, shapes a well-rounded book. The plot generally stems from her conflicts. The depth of the story originates with her character arch—her values, motivations, and goals, as well as the dark moment that defines the lie she believes and the wound that must be healed. That part is the most fun to me. I love crafting new, distinct heroines. However, while the heroine provides the framework for the plot, the hero is the driving force of a romance. His values, motivations, or goals initiate the interaction between the two. His backstory tends to throw up the obstacles that threaten to defeat the new relationship. And ultimately, it’s his strength that develops the happily ever after – or not. · Pride and Prejudice: Darcy attends the “country dance” because of his station and circumstance as a guest of Bingley. His values initiate the interaction with Elizabeth Bennett, even though it has a negative result. His backstory of wealth and rank throws obstacles in the way of the budding romance. Those obstacles include his aunt, his friend’s obnoxious sister, and his arrogance when finally facing his growing feelings. Finally, his true personality appears. Though Elizabeth is drawn to him, she dares not believe his feelings remain after her rude rebuff. His perseverance is the only thing that happily resolves the situation. · While You Were Sleeping: This one works differently because the true plot of the story emerges from a subplot. The true romance is Jack and Lucy. His value of family drives him home at the perfect time to meet Lucy. 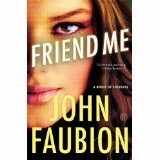 His backstory of experience with his brother gives him cause to not trust her all that much. The other obvious obstacle was the fact that she was engaged to his own brother, so he thought. Had she been the fiancée of anyone else, he might have disregarded that relationship. But she belonged to his brother who was lying in a hospital bed. Big obstacle. Finally, when all the secrets came out, the story would have ended in sadness if not for Jack’s love for Lucy and his willingness to forgive her deception. · Sense and Sensibility: Edward arrives at the Dashwood home as a favor to his sister Fanny. His sense of family obligations drove him there and initiated the interaction between him and Eleanor Dashwood. His backstory of status creates the first obstacle, assuring that Eleanor would make a poor match for him. His second obstacle is the secret engagement in which he is involved with Lucy Steele. In this case, the love story is a tragedy if not for the greed of Lucy Steele. (I think Edward is a little on the weak side.) But having been granted a reprieve from marrying the vixen, he is able to return to Eleanor. · Romeo and Juliet: Romeo initiates the original encounter by crashing Juliet’s family party. He is taken with her and determines to have her despite the obvious obstacle that he is from a family that is a sworn enemy of Juliet’s. Add to that the murder of Juliet’s cousin, by Romeo’s hand, and there are plenty of reasons for this romance to fail. Finally, it is Romeo’s choice to commit suicide that ended the story as a tragedy. Frankly, with their lack of communication, it didn’t have a chance. Do you agree? Think I’m all wet? Or maybe you have another story to analyze. I’d love to hear your thoughts on the subject. 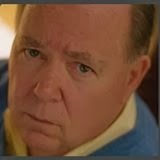 Speaking of heroes, A Dozen Apologies (currently posting at Write Integrity Press blog, http://WriteIntegrity.com) has twelve of them. And yes, they do drive the story along! As a bonus, readers get to decide which man is the best hero. Vote today until February 8 for your favorite. The man with the most votes gets the girls. 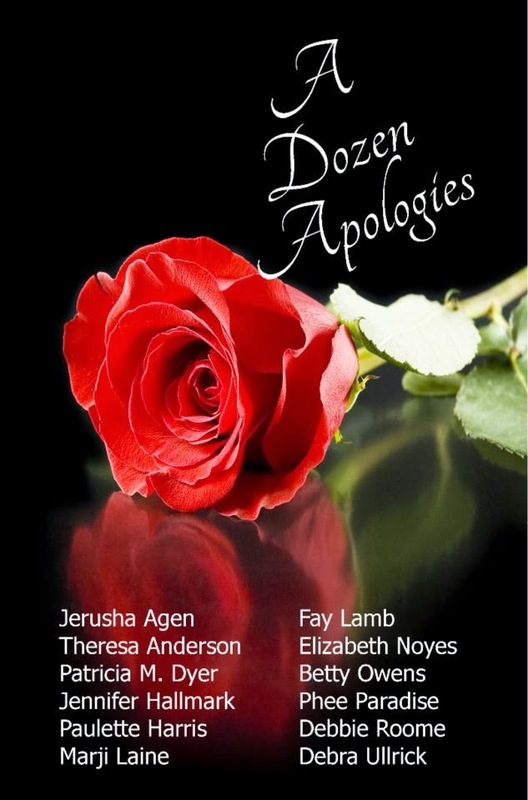 The final chapter will be chosen and only available in the Amazon e-book, but A Dozen Apologies will be free on Valentines Day!